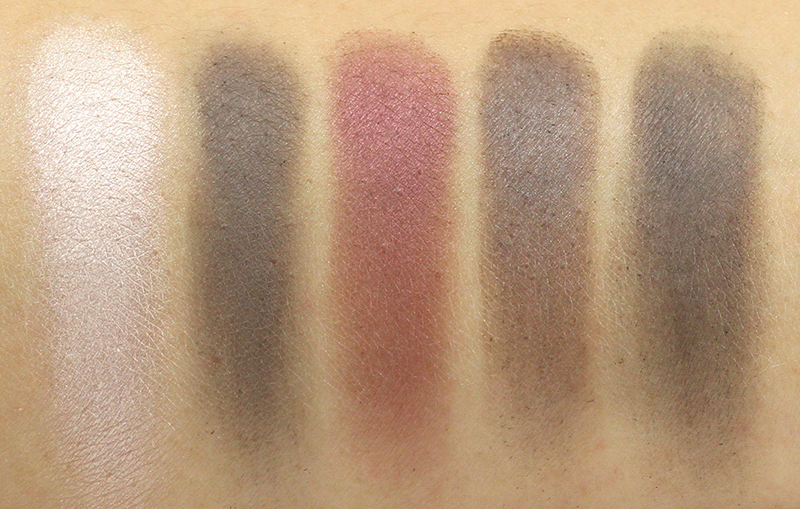 Yet another big palette review on HelloJaa! :) I was actually debating whether to publish this post because the palette is now sold out everywhere as far as I am aware. But since more than half of my visitors come from international locations in which the collection hasn't launched yet, I thought my review and swatches would still be helpful to them. Now without further ado, let's get started! 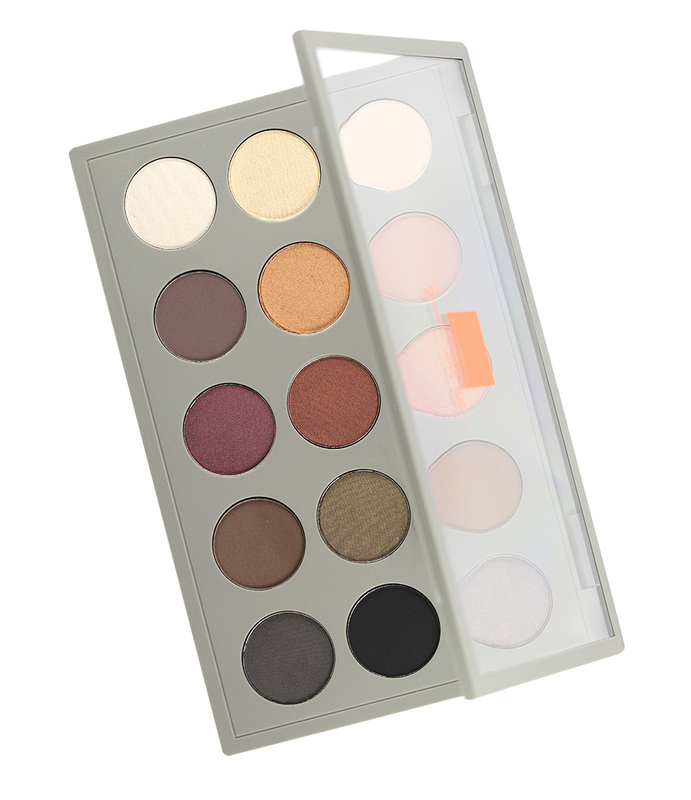 MAC Gravitas Eyeshadow Palette (limited edition) is part of the Brooke Shields Collection. 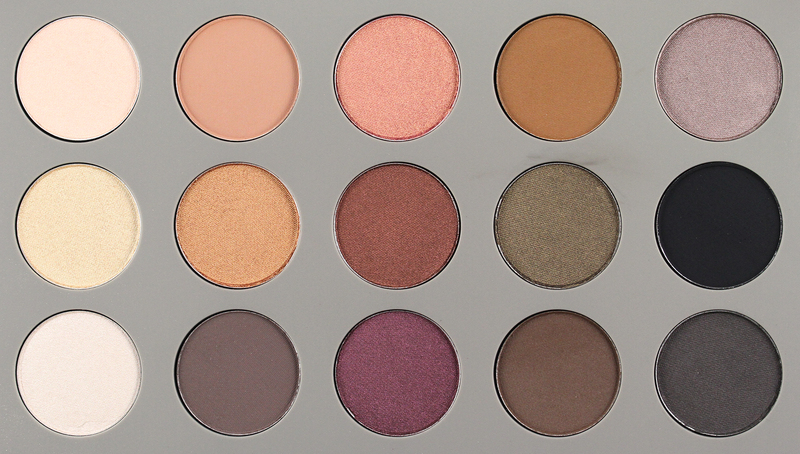 The palette features 15 full-sized MAC eyeshadows in mostly earthy neutral tones. It is still considered a neutral palette to me even with the addition of dark, but wearable, colors such as plum, gray, and black. 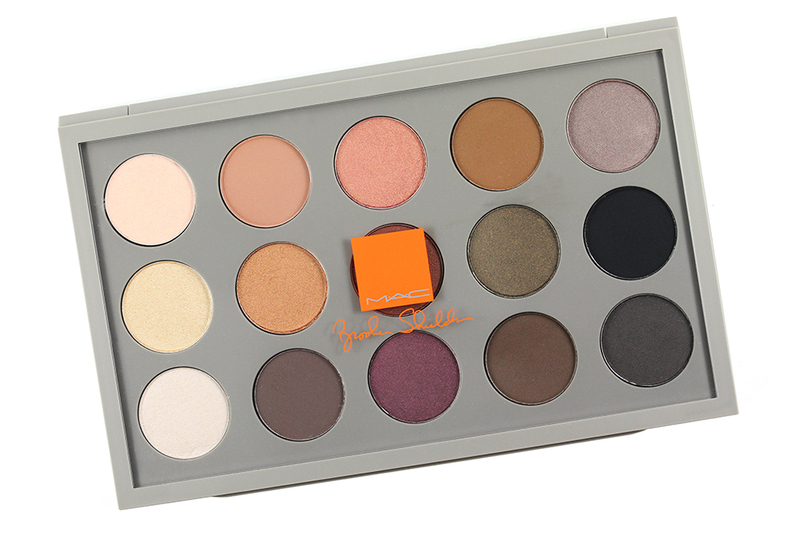 The palette has a clear top lid and is the same size as the permanent MAC Pro Palette x15 except Gravitas is much lighter and has a light gray-and-orange theme instead of black. 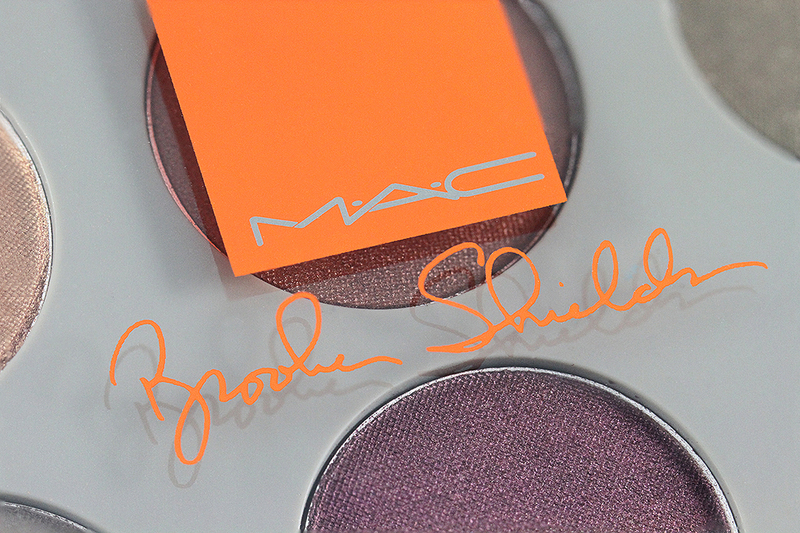 The palette also has the collection's logo with Brooke Shields' signature stamped on the center of the lid. Inside there is a transparent protective sheet with indentations to fit each shadow pan, and unlike the permanent Pro Palette, these pans are unfortunately not removable! Don't try to pop them out or you will break them (I did! T_T). Gravitas contains a variety of interesting neutral shades ranging from very pale beige to brown and plum and to gray and black. I find each shade complements each other well and will look great in whatever combination you choose to create. It's a great, all-round palette that contains colors for every eye job be it lid color, crease color, highlighting color or outer V color. Chances are you won't ever need to supplement Gravitas with additional colors from other palettes to complete your eye look. Not only that, with Gravitas, I also find it incredibly easy to transform a daytime office look to an after work party look, thanks to those few smokey shades on the bottom right of the palette! There are 5 different textures in Gravitas; satin, matte, veluxe pearl, velvet, and frost. 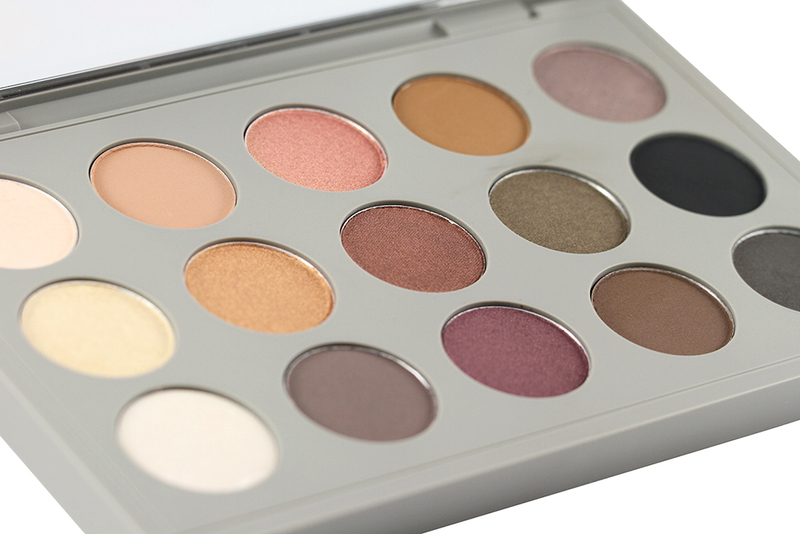 Seven colors are permanent and 8 are new and exclusive to this palette. 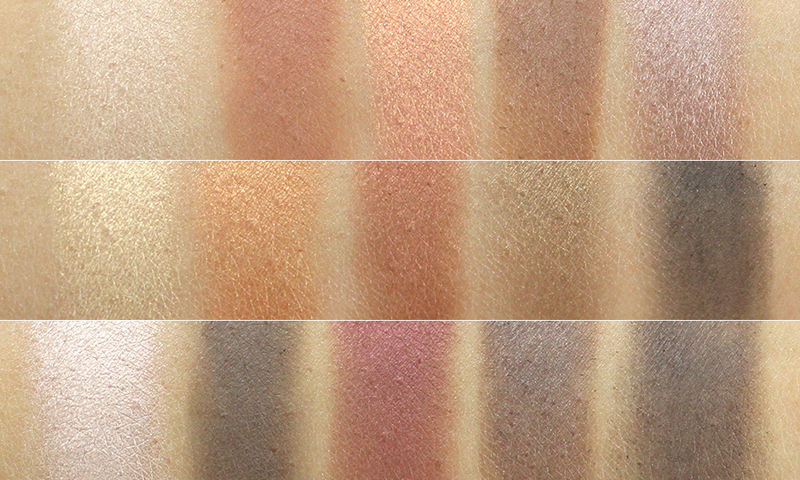 However, the “permanent” shades in this palette swatch are just a little differently than the real permanent shades that come in single pans (as you will see in the comparison swatches below). The quality of Gravitas shadows is comparable to those in the permanent line. They are not super pigment-heavy like Urban Decay shadows which I see it as a good thing. Having a light to medium color payoff makes the palette more appealing to a wider audience with different eye makeup application skills. These shadows apply mostly sheer but can easily be built for drama. There are a few shades that are difficult to blend and tend to look patchy but at least I appreciate that there is no serious fallout issue associated with them. 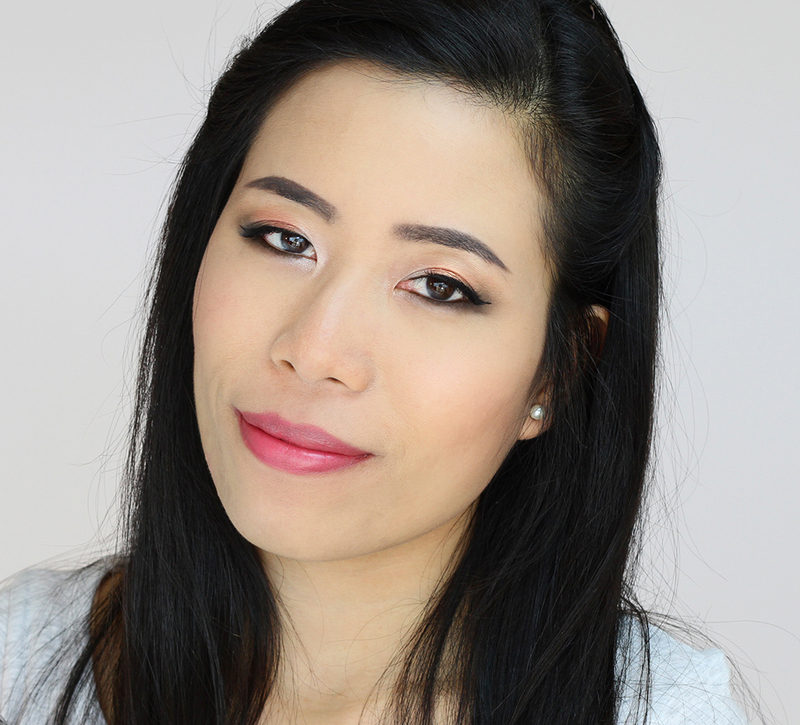 When applied over a primer, they last well throughout the wear on my dry-to-semi-oily lids. I don't normally encounter any fading or creasing issue with MAC eyeshadows in general and I'm glad that Gravitas is no different. 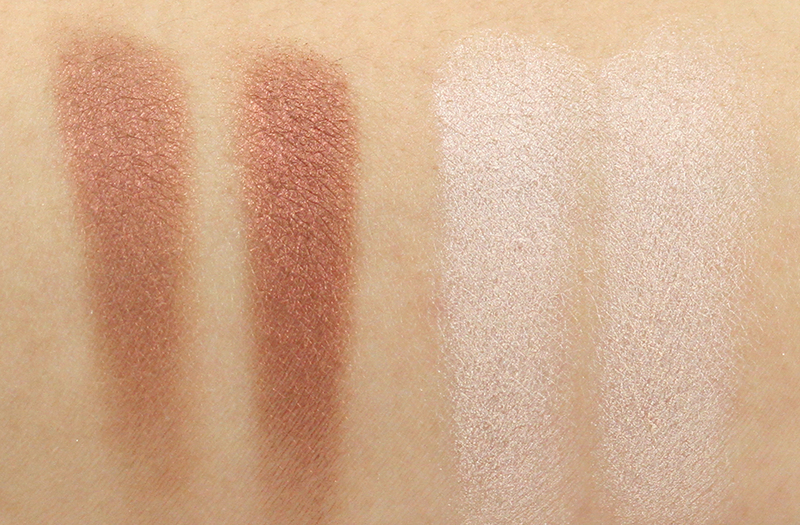 Pigmentation is incredibly sheer. It mostly appears as a soft shimmery sheen on my skin. Texture is soft, smooth, and non-powdery. I like to use it as a base color and subtle brown bone highlighter. A favorite color by many and I can see why! 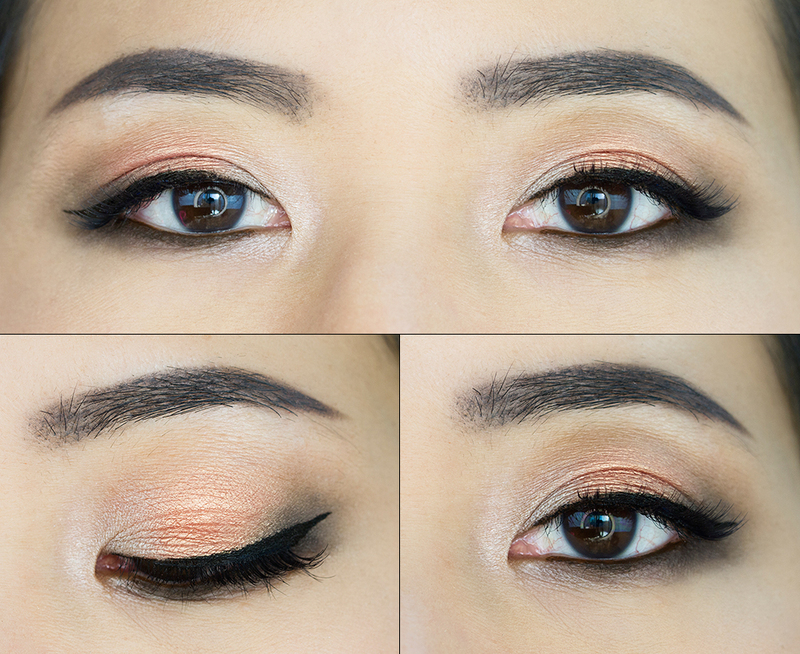 Such a versatile crease color as well as lid color. 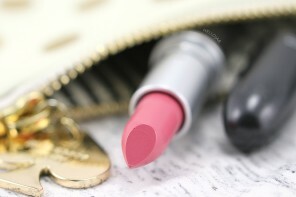 I love how soft, smooth, and very blendable this shade is. It also has excellent color payoff without being powdery or patchy. LOVE the texture of this shade! So soft and smooth. 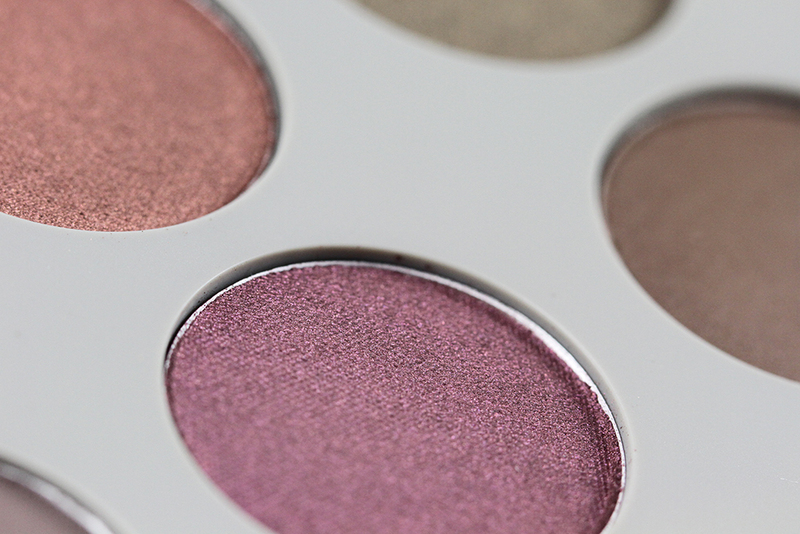 Pigmented, buildable, and provides gorgeous beautiful sheen to the lid. Not to mention it is such a breeze to blend! I think this shade is actually more matte than satin. Texture is very similar to Soft Brown — soft, smooth, and blendable. Super pigmented, too. A light touch is all you need to get a good color payoff. 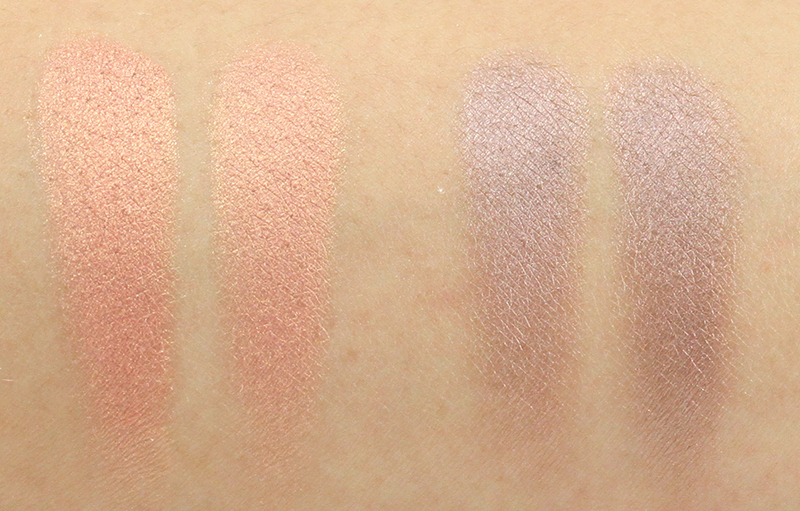 Satin Taupe is one of my favorite MAC shadows of all time. It applies sheer but can easily be built for more intensity. The silvery sheen it provides is soft and flattering. Consistency is very soft and finely-milled. Great accent color as well as all-over lid color. Another nice highlighting color. 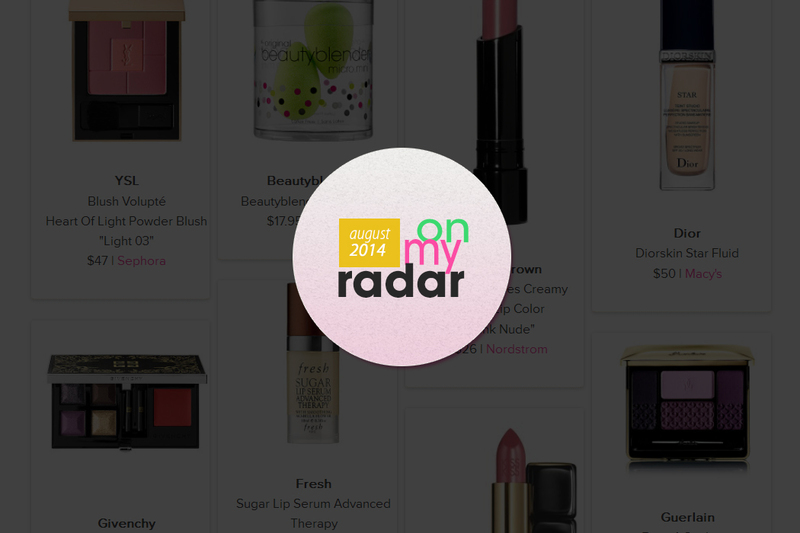 Much more pigmented than Pretty and shows up better without being stark on my skin. The shimmery sheen is also more noticeable. Applies smoothly and evenly. 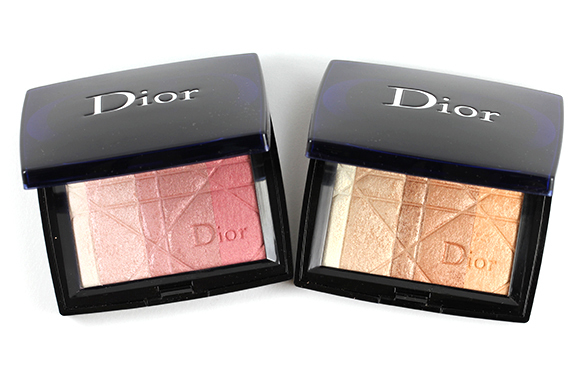 Good pigmentation and blendability. Decent color payoff and blends well but feels slightly dry upon touch. On my skin, the color is very close to Expensive Pink and may look indifferent from afar. The powder doesn't feel as soft as Expensive Pink, though. Incredible pigmentation! Love it! Applies and blends beautifully, thanks to its superb texture quality. Being a darker color I thought there would be fallout but there's none at all. I wish the “olive” tone would show up a little stronger on me since I love olive shadows so much. It is also a little sheer, even though it looks quite dark in the pan. It blends well but perhaps too well. The color dilutes easily so avoid over blending. Texture-wise, it is fairly soft and smooth as expected. Of course MAC had to include Carbon! ;D The black is not super intense and it also applies and blends with difficulty due to the powder being dry and stiff. It doesn't go on evenly, either, so be extra patient with it. At least there is no serious fallout issue with it, though. 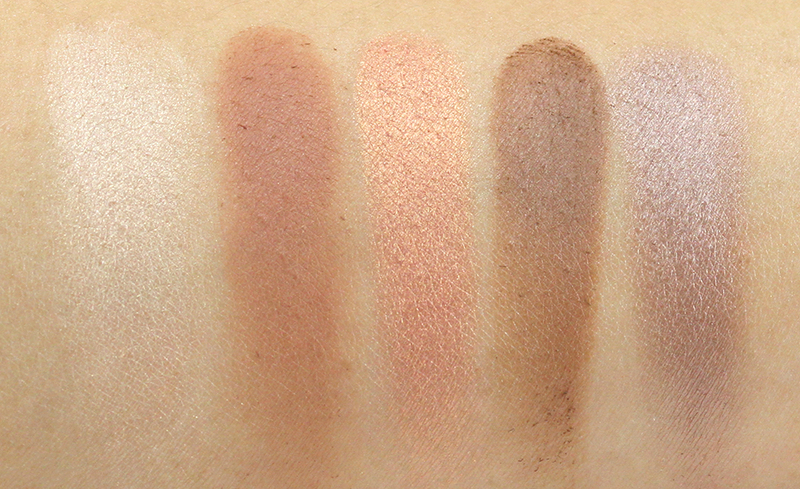 Shroom is the most pigmented compared to the other two highlighting shades above it. 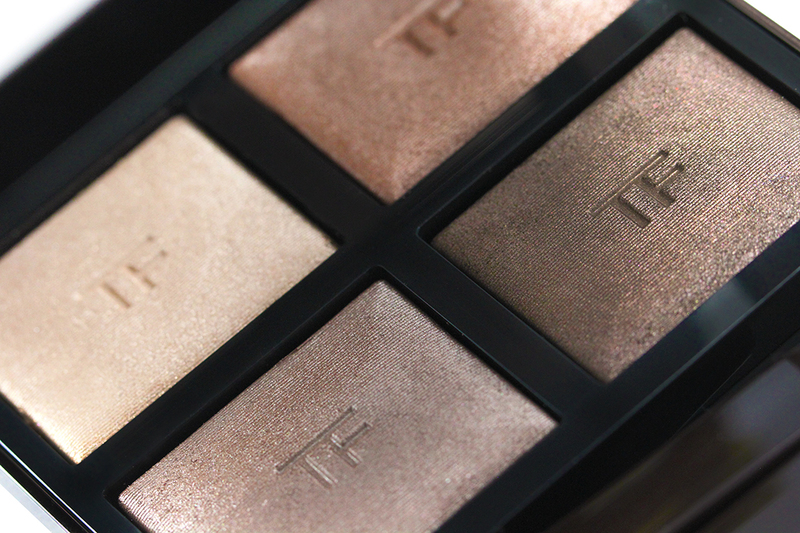 The shimmery sheen is therefore not as subtle but it still looks beautiful nonetheless. Texture is smooth and blends nicely. I LOVE this shade! I've been looking for a cool gray brown like this forever and am so glad MAC finally made one! :) Quality didn't disappoint, either, as it is very smooth and soft to the touch. Great color payoff and blendability without being chalky or powdery. Looks great smoked along the lower lash line! Similar texture as Luscious but not as dry. It has decent color payoff and applies nicely. Looks good when applied sheer as well as layered. It has a tendency to sheer out very easily, though, so go easy with the blending. Easily the most pigmented shade of the palette! A light touch is all you need to get a good color payoff. The finish is between satin and matte in my opinion. Smooth and applies evenly. Blends easily as well, although it produces some fallout. A great alternative to Carbon for a smokey eye look! Good color payoff with super blendable (smokable!) consistency. It feels slightly dry but at least there is no fallout issue during layering and blending. In this eye look I applied Luscious all over the lid up to the brow bone and followed with Shroom in the inner third of both upper and lower lids. The peachy pink accent color is Expensive Pink blended into Pepper on the outer third. I added a little more depth to the outer corner with Carbon and extended it onto the outer lower lash line. 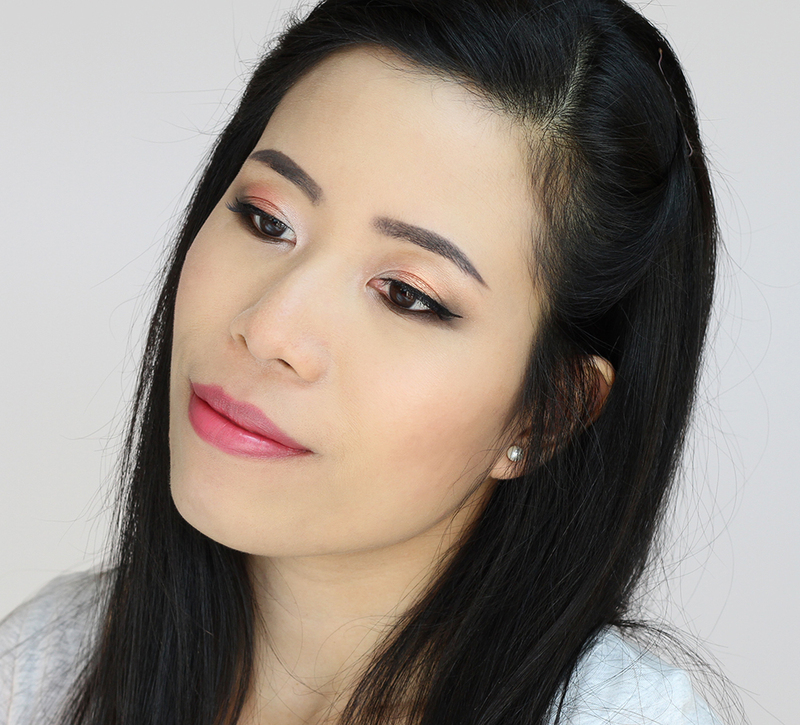 I used Canter in the inner corner and gently smoked Persuade along the lower lash line. The upper lash liner is Kat Von D Tattoo Liner in Trooper (review coming up!). The lower lash liner is Pixi BlackCocoa Endless Silky Eye Pen (review). 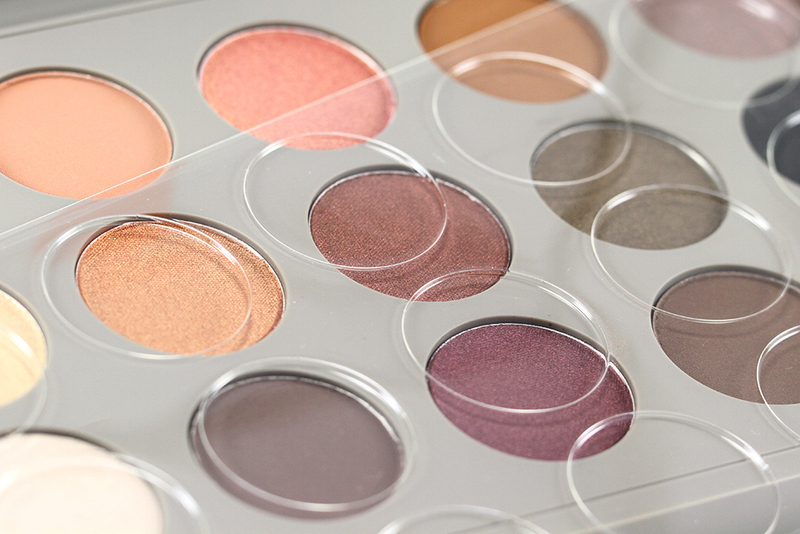 I hope MAC continues to make pre-filled palettes like this again in their future collections and in not-so-limited quantity so that everyone can get their hands on one! I consider myself extremely lucky to be able to snag one as soon as it launched online but I know a lot of people who weren't as lucky. 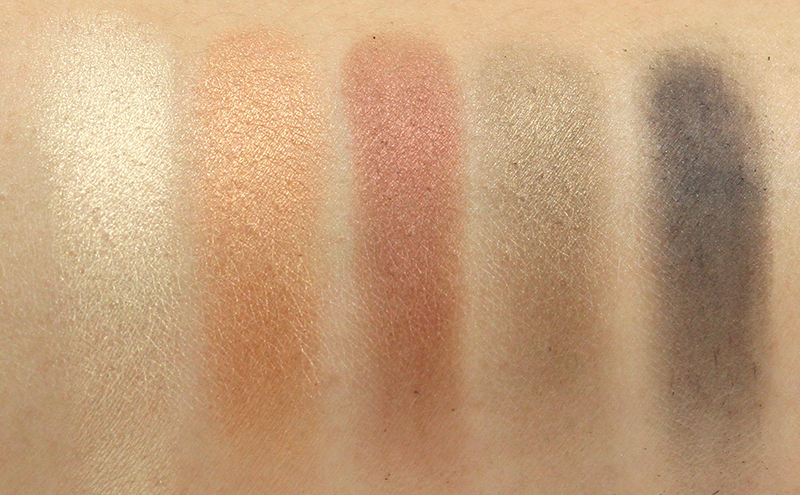 It would be nice if MAC restocks this palette but from my experience, it seems unlikely. The last resort would be purchasing through Amazon or eBay but I would advise against paying outrageous markups! What about you? Were you able to buy the palette before it went out of stock? 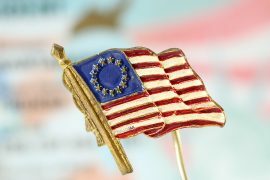 If you are from outside the US, are you looking forward to the Brooke Shields collection? I like the shade selection here, but I would have hoped to see better color payoff and so on. 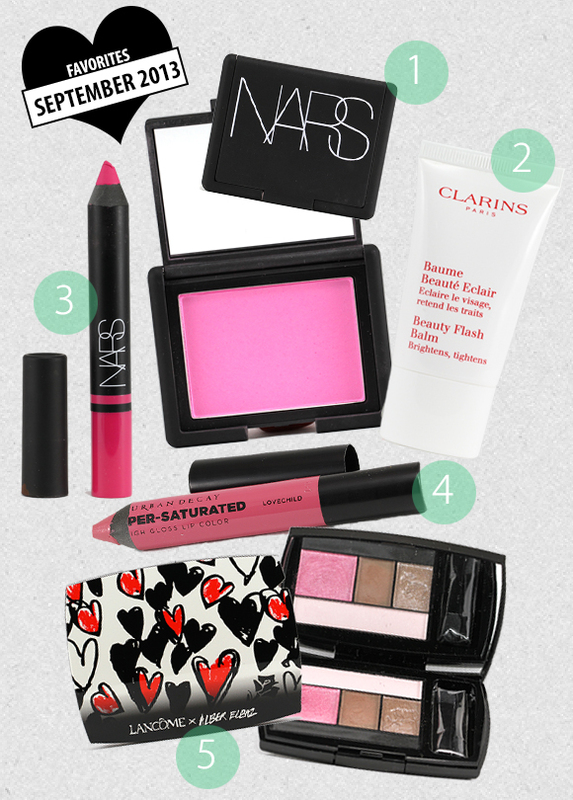 In any case, you know me: all my big palette are under-utilized, so I probably won’t be hunting this one down! The look is beautiful! Never thought about combining orange with grey, but it’s very pretty! I am! ^_^ They are like magnet, lol! I know you are more of a quad and quint eyeshadow type of girl! :D Thanks, Sunny! Muah! I never buy a big palette and I’m starting to think a quint is too much for me since I usually just smear and blend a few colors at a time. But I’m so fascinated by what you created here that it makes me want to incorporate more colors in my daily look. Oh I really like this one, mine is on its way to me. I had to get it from US since in Germany it was more than the double priced (150 €!!). You know, it still sold out, lol. First things first: Too warm for me. Second: OMFG, that eye look is frickin’ genius. I’m not sure how conservative your daily looks are but I think this needs a spot in permanent rotation. 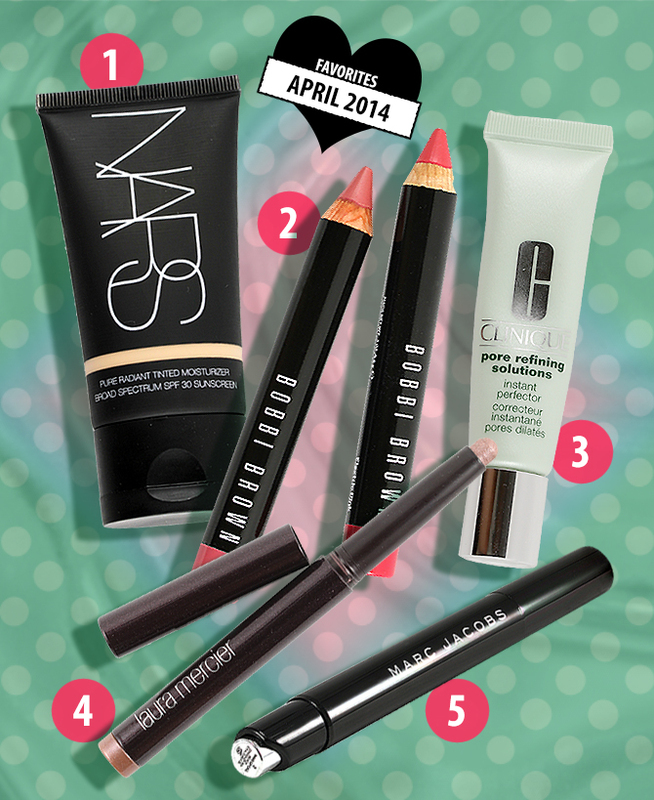 Your eyes and complexion look so alive with this combo (unless your trying some new foundation)! I honestly love most of your looks but this one has a certain level of elegance and sophistication coupled with how awake and playful you look that I’m kinda stunned. I also like that even though the eye look is burgeoning on bold you can literally pair anything on the lips in terms of darkness or lightness as long as the color had a smidge of warmth to it. Awww thank you so so much as always, Erin! You’re too sweet! I honestly didn’t think this look was anything special but I’m so glad people liked it! :) I did use different foundation and I also set with a foundation powder (instead of a loose powder I always use). That’s why my skin looks overly smooth and “powdered” I guess. Haha. This one is lovely! Love the look you created Jaa. Luscious and Psyche really draw my eye! I skipped this palette as I have a number of the shadows that are included in this palette, but this looks like a great palette for those that don’t already have many of these :). I really wanted to get this palette when I first heard about it and saw pictures. But when I realized that a bunch of the shadows are permanent and I already had most of them, I told myself to pass. It’s so pretty though! I was going to pass as well but I just couldn’t pass up such a good deal! ^_^” I only have 4 of the permanent shades in the palette so I think the price is justified in my case. At least that’s what I told myself. Haha. 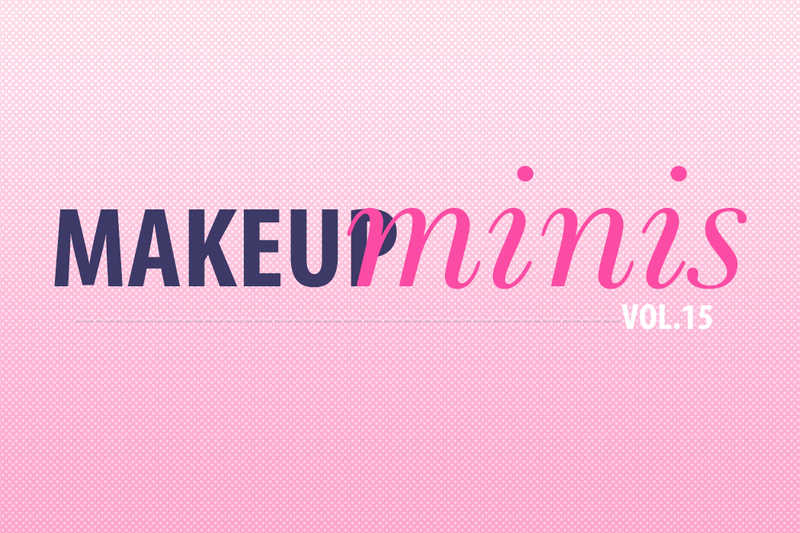 I like Expensive Pink and Satin Taupe…so I really like the look you did with the orange! I’m not…totally sure I could actually pull ‘subtle orange’ off though. It might end up looking like someone had cursed my eyelids. With a halloween appropriate pumpkin curse, perhaps. Mmm…pumpkin. Actually, the last one we ate was super watery and annoying. You gotta have nice creamy roast pumpkin, you know? Made the soup watery as well. Am I the only person on earth who doesn’t like pumpkin?! LOL I don’t know why! Watery or not! Haha. dammit, I didnt event want it and hated the collection. why did I read this? LOL! And now you still “hate”? Haha. 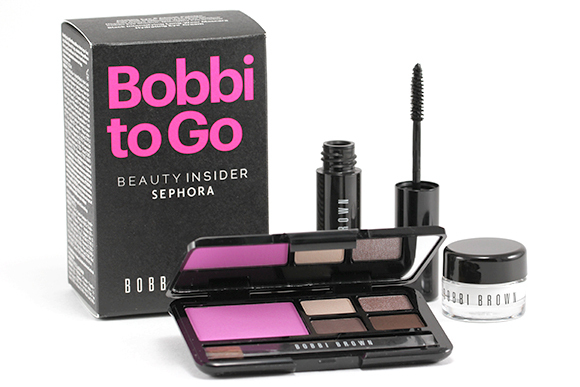 This one is gorgeous and perfect for every day and fun looks. I knew it would sell out in no time! I love the orangey look you did! Beautiful!